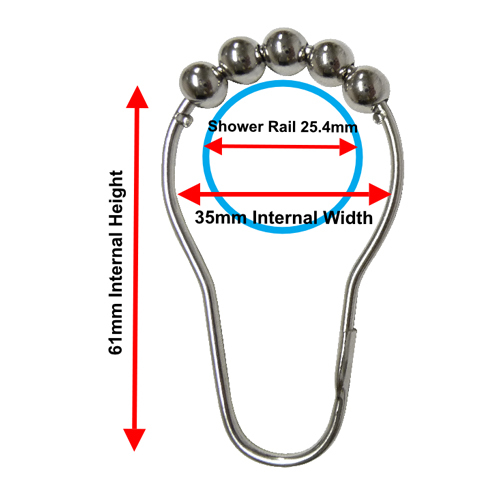 Manufactured by Byretech, our 304 Grade Stainless Steel Roller Ball Rings take our best-selling Classic Roller Ball Rings to a new level, so now we have the absolutely the best ones on the market today. 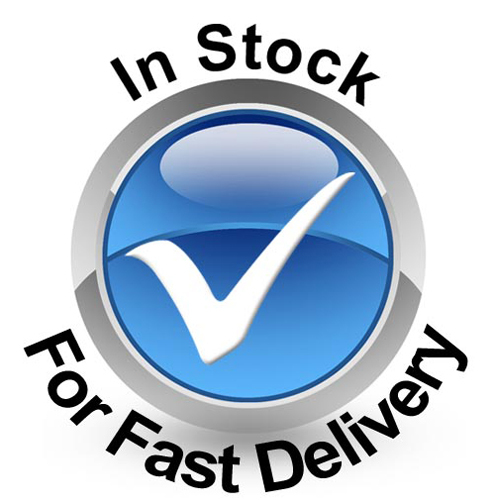 That's why we give a 2 Year Warranty with each pack. 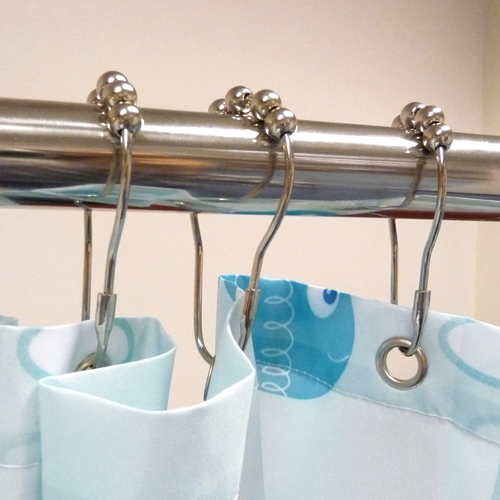 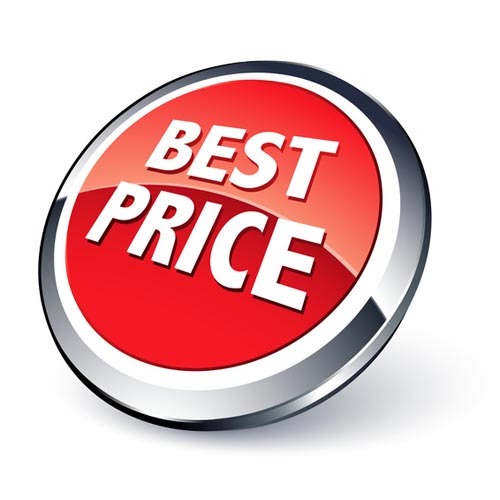 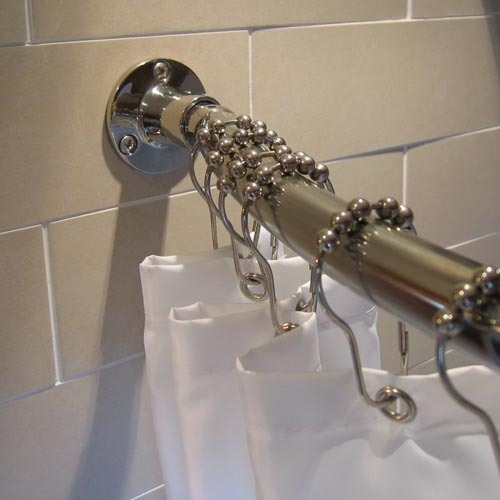 They are made to fit all our shower rails, which means that whatever rail and curtain combination you choose will be fine. 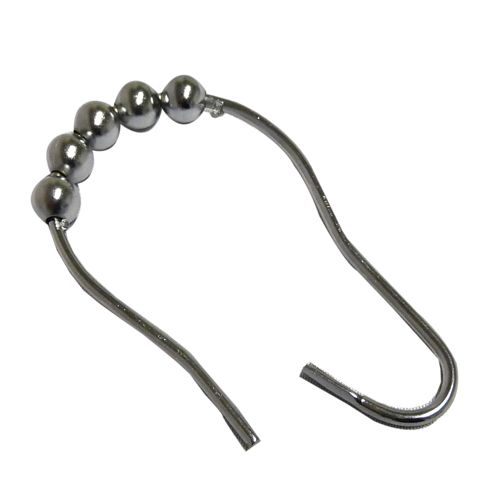 We use quality Chrome Plated Brass Roller Balls and Stainless Steel Wire to give that all important mirror finish. 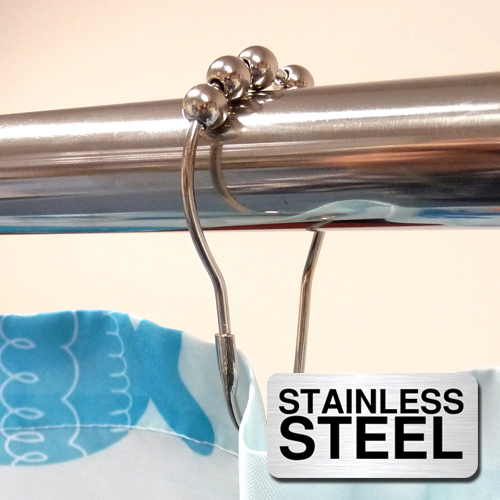 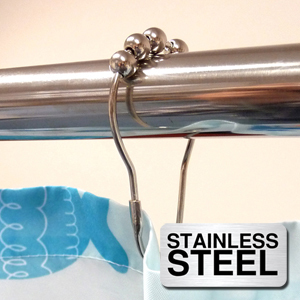 - Stainless Steel Hook ( 304 Grade Stainless Steel ) with Chrome plated brass roller balls.